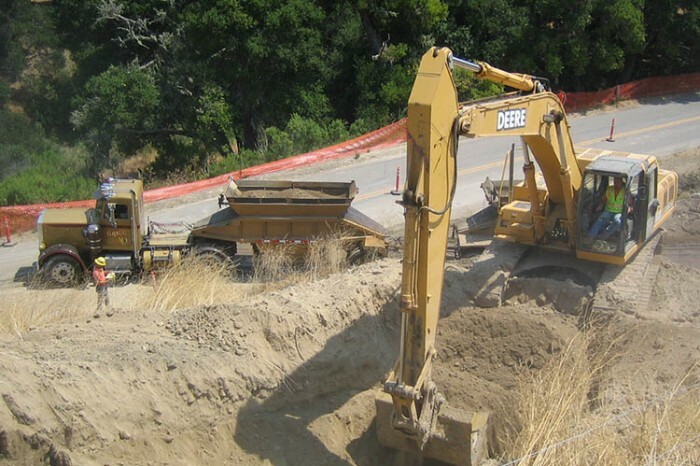 The Highway 46 Widening project for Caltrans is the first in a series of projects to improve safety in a notoriously dangerous highway corridor. 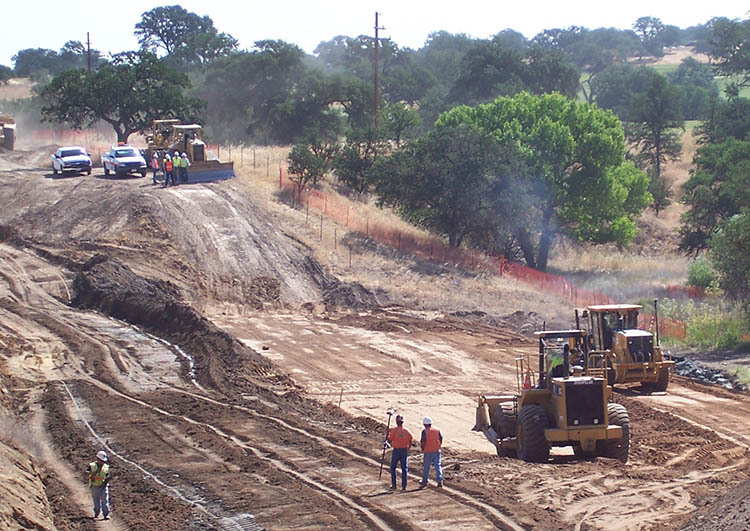 The ultimate goal is to make the existing 2-lane highway into a divided 4-lane highway, from Paso Robles all the way to Interstate 5. 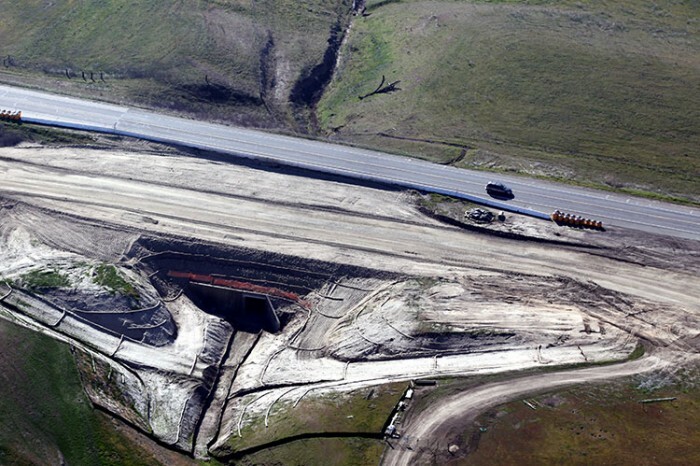 The first phase is approximately 5 miles long, with a value of roughly $30,000,000. 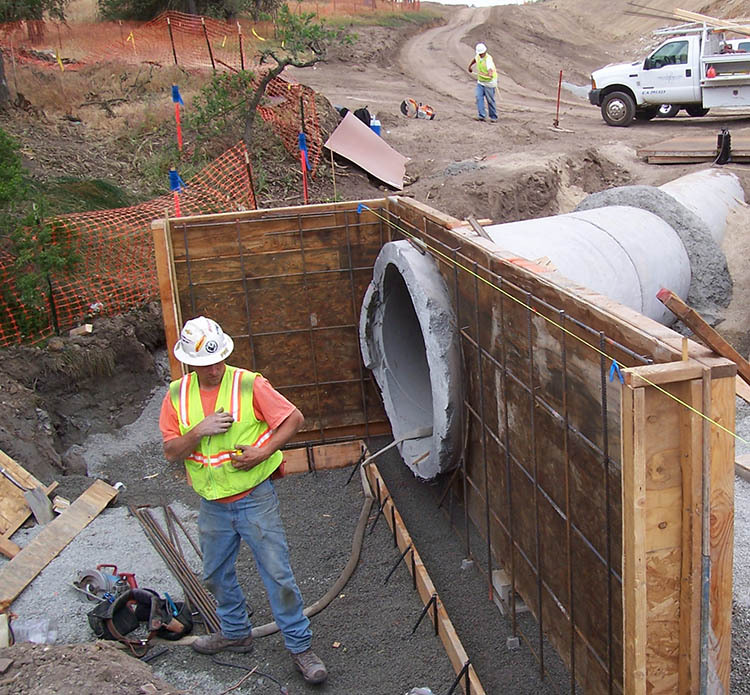 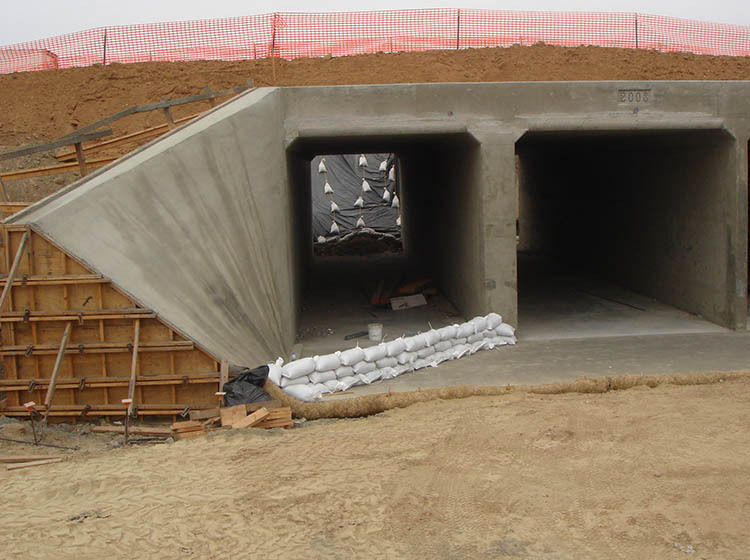 Project characteristics include 78 drainage systems up to 1650mm in diameter (RCP, APC, and jack-and-bore), 2 large structural concrete box culvert undercrossings, 7 retaining walls, 1 crib wall, and 350,000 CY of mass excavation and fill. 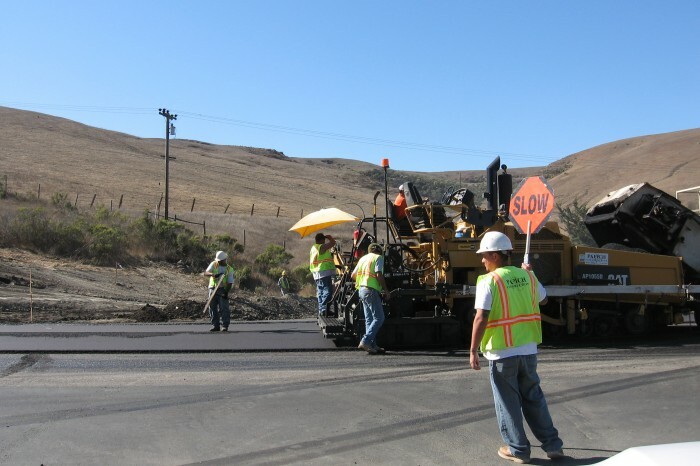 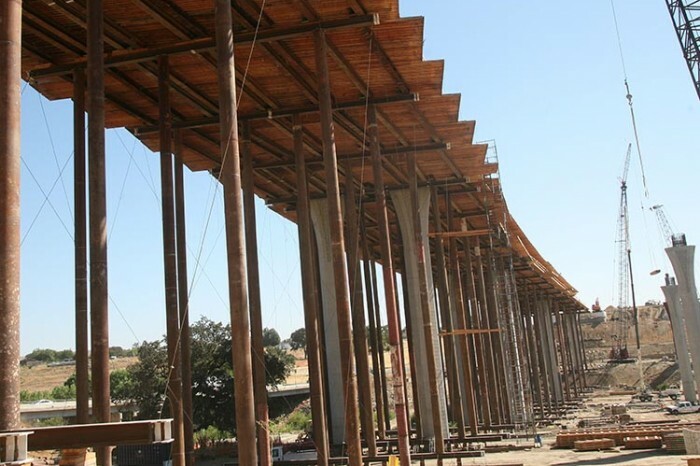 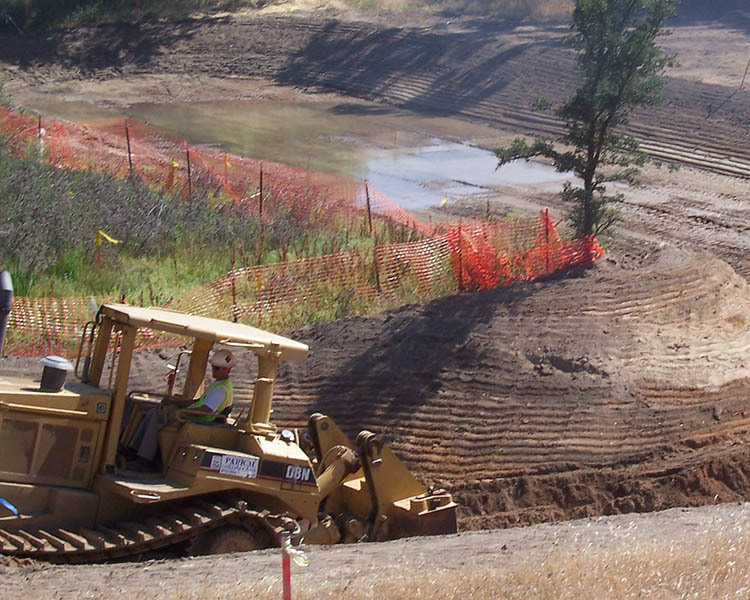 The ultimate roadway section will consist of 155,000 tons of Class 4 Subbase, 92,000 tons of Class 2 Baserock, and 150,000 tons of asphalt placed in accordance with the Caltrans QA/QC program. 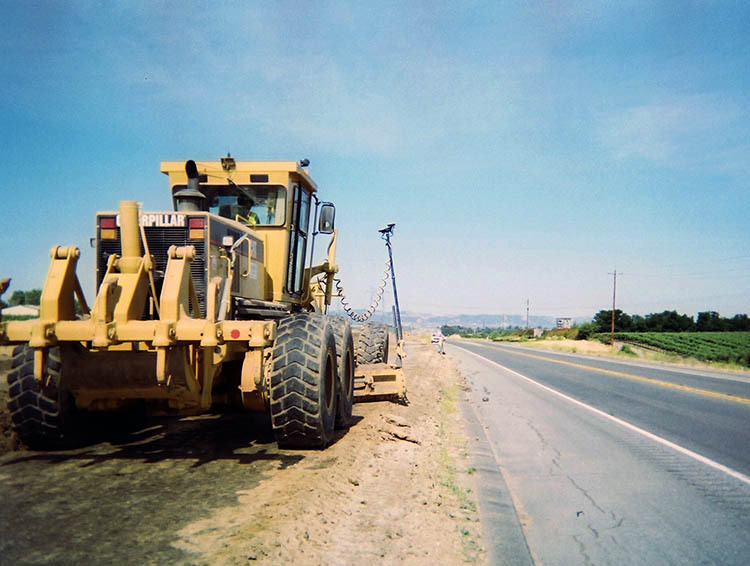 The project began in March of 2008, and will be complete in June of 2010.